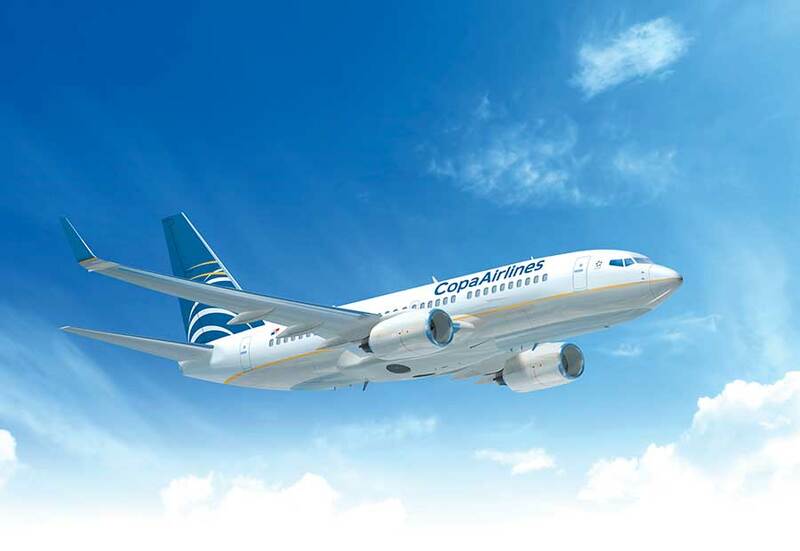 When you travel with Copa Airlines, you can rest assured that you’re flying with a reliable, on-time airline committed to providing an unforgettable travel experience. Join our ConnectMiles frequent flyer program and earn miles every time you travel from Orlando. Don’t wait—buy your next ticket today at copa.com. 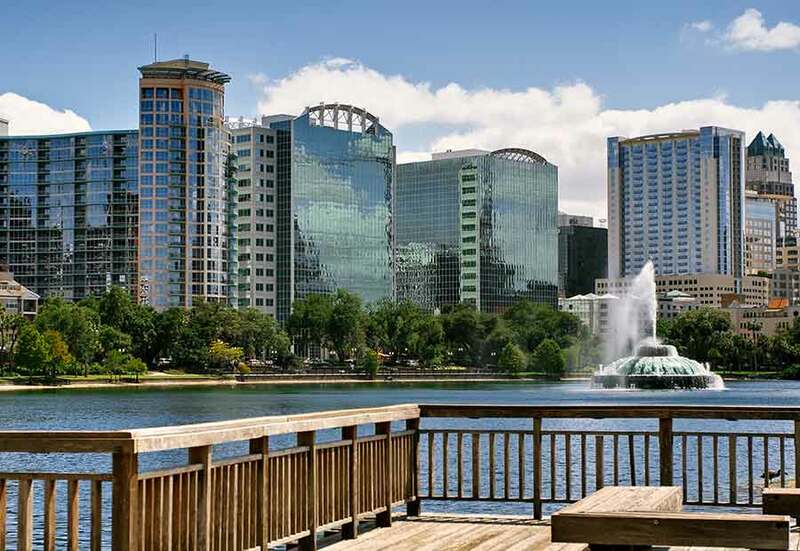 Orlando International Airport (MCO) is located 6 miles (10 kilometers) from downtown. Several bus routes offer service between the airport and downtown, including routes 11, 51, 42, and 111. If you prefer, you can also take a taxi or private transportation (some hotels provide complimentary transportation, so be sure to inquire at your hotel). The airport has free wi-fi and comfortable gate areas. Plus, there are plenty of shops and restaurants to make the time before your departure fly by.